General Electric is on its worst losing streak of the year. Its shares tumbled more than 5 percent Monday, its fourth session in the red and its longest stretch of losses since December. The charts are sending a clear signal to Ari Wald, head of technical analysis at Oppenheimer. J.P. Morgan analyst Stephen Tusa is also bearish. His downgrade to sell set off GE’s plunge Monday, its deepest drop since early December. Tusa also cut his price target to $5 from $6. 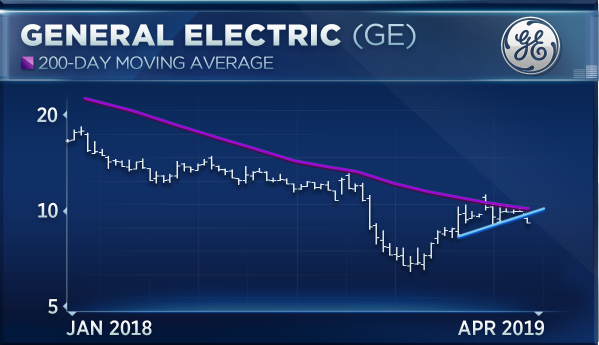 Wald said one technical indicator suggests more downside to come for GE. Monday’s sell-off aside, GE has outperformed the market this year. 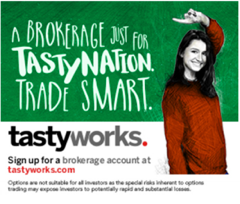 It has roared 48 percent higher off its Dec. 11 bottom and roughly doubled the gains seen across the broader market.